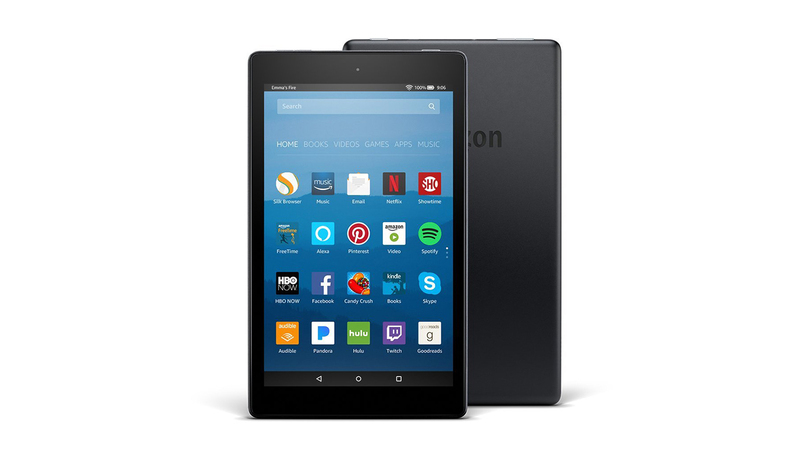 Other picks include the Roku Ultra and Amazon Fire HD 8 tablet. 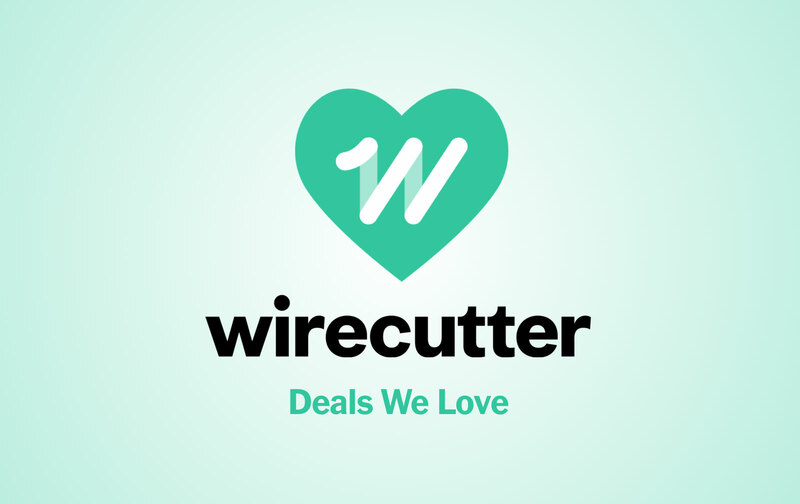 If you're seeking a robot vacuum that has it all, this is a nice opportunity to save on this recommended model. 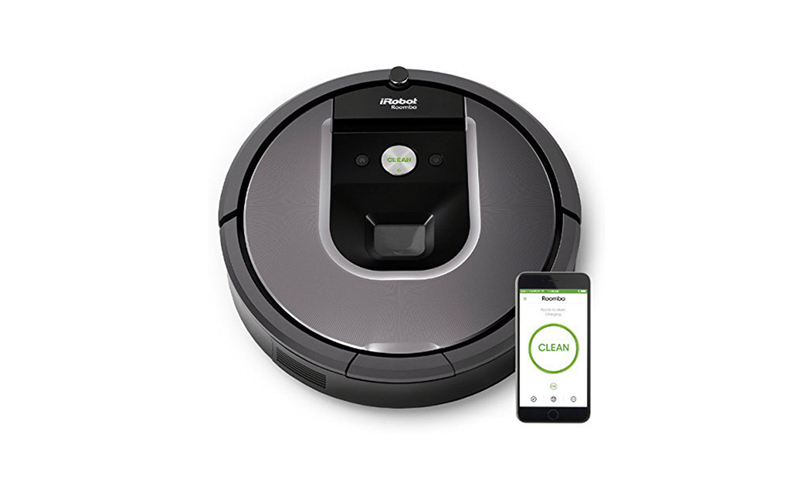 The Roomba 960, which we praise for its great battery life, superior carpet cleaning, and smartphone control, was a top performer in our testing but is usually saddled with a price over $600 and can see pricing as high as $700. It's down to $530, a new low. The iRobot Roomba 960 is the upgrade pick in our guide to the best robot vacuum. Liam McCabe wrote, "If you want the best of what robot vacuums have to offer, check out the iRobot Roomba 960. Given enough time, it can methodically clean an entire level of a house, no matter how large or small, without missing any patches of flooring. Thanks to its tangle-resistant brush rolls and agile trap-escaping tricks, it's less likely to get stuck mid-cycle than most other high-end bots that we tested. It's a strong cleaner, even on carpet and with long pet hair. The control scheme is simple, and it works with a smartphone app and Alexa voice commands. Plenty of other high-end bots have similar features, but the Roomba 960 runs more reliably in more homes with less fuss than just about all of them, and actually costs hundreds of dollars less than many." 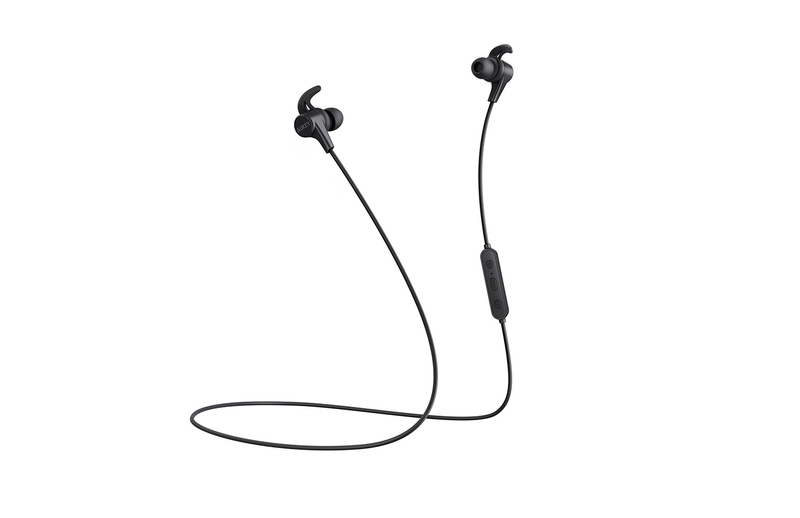 Quality affordable bluetooth earbuds for the gym are hard to come by, so the Aukey Latitude EP-B40 are a nice option for those looking to go cordless on a budget. They're usually around $26, but when you use code L6MWTC6C in cart, you can drop the price of the Black color to $18, matching the low we've seen for them in recent months. The Aukey Latitude EP-B40 headphones are the budget pick in our guide to the best workout headphones. Lauren Dragan wrote, "If you're looking to spend as little as possible without buyer's remorse, the Aukey Latitude EP-B40 is the way to go. Comfortable for most people, durable, and backed with a two-year warranty, the Latitude bests everything else in its price range. Why? These earbuds stay in place, they're easy to use, and they sound decent. In our tests, so many other workout headphones under $50 were uncomfortable, poorly built, or marred by piercing high-frequency ranges that made turning the volume up past 40 percent literally painful." At $60, this is the first deal we've seen on the Amazon Fire HD 8 tablet in about a month. While we've seen it $5-$10 lower on sale on rare occasions this year, this is still a great savings at $20 off the typical $80 asking price. We expect to see this tablet on sale again next month but this is still a good opportunity to save if you need an Android tablet now and don't have a ton to spend. The Amazon Fire HD 8 is our budget pick in our guide to the best Android tablet. Ryan Whitwam wrote, "Most people use tablets for streaming video, browsing the Web, and reading. The Amazon Fire HD 8 excels at all three and is the best budget Android tablet we've tested. The Fire HD 8 starts at just $80 (with lockscreen ads), but it lacks the powerful hardware or high-resolution screens of the ZenPad or Galaxy Tab S3. The base model of the Fire HD 8 has only 16 GB of storage, but it accepts microSD cards. It also uses Amazon's services, not Google's, which means no easy way to use Google Play Store or Google apps—adding them yourself requires some technical knowledge." Back down to $80 from its usual price of $100, this is a solid drop on this recommended tabletop 4K media streamer if you like its tabletop looks. 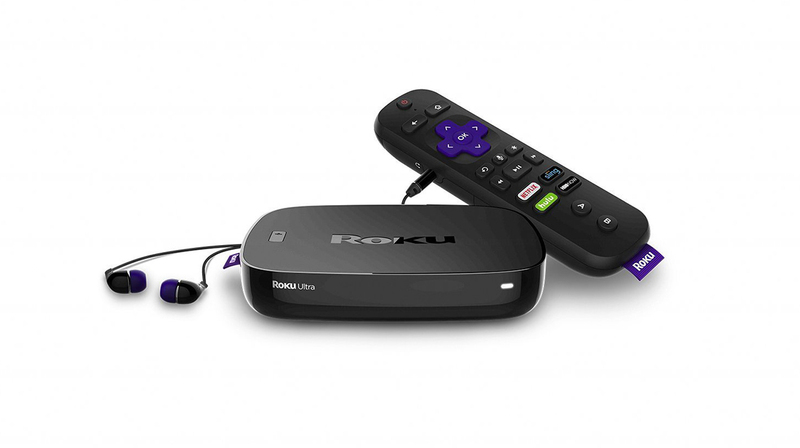 The Roku Ultra is our pick if you need an Ethernet port in our media streamer guide. It also includes a microSD slot, a remote with a headphone jack, and offers identical performance to our top pick, the Roku Streaming Stick+. The Roku Ultra is a tabletop alternative to our top pick in our guide to the best media steaming devices. Chris Heinonen wrote, "The Roku Ultra has the same performance and interface as the Streaming Stick+, but it adds Ethernet and a microSD card reader. It also has a button to make it easy to locate a missing remote. We don't think these features are worth paying more for, so unless you need Ethernet, go with the Streaming Stick+."